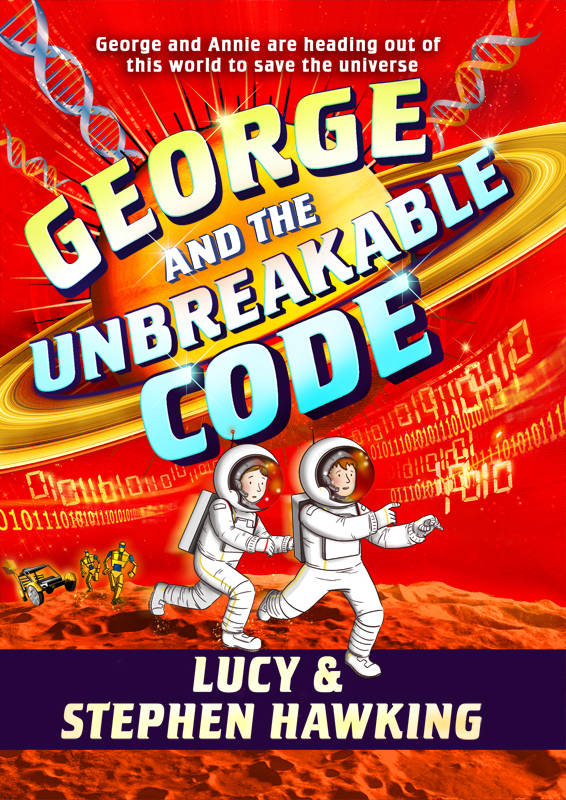 Garry Parsons produced this fabulous cover for the US edition of George and The Unbreakable Code written by Lucy and Stephen Hawking. This fourth book in the intergalactic series, also features black and white internal illustrations by Garry. The story follows our hero George and his best friend Amy on an adventure into Space, to figure out why strange things are happening on earth. To see more of Garry’s work, click here. Garry Parsons is represented by Kids Corner. Published on 2 November 2016.